UROLA ones again in North Africa’s most important packaging trade fair in ARGEL. 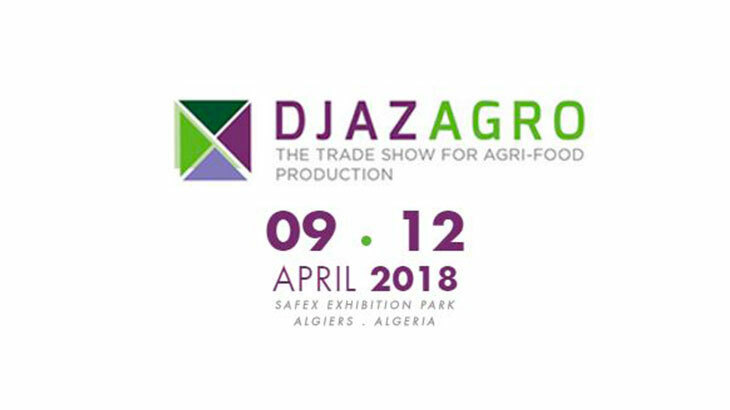 As it is now a tradition and with the objective to be closer from their clients and be able to accompany them in their projects, Urola, specialized in blowmoulding machinery based solutions, comes back with a personal stand, advanced machinery and innovations this April in DJAZAGRO, the most known Agro-food and packaging fair of northern Africa, with more than 740 expositors and surpassing 20000 visitors. This time, advanced solutions in Rotary Extrusion Blowmoulding machines for HDPE and Stretch Blowmoulding machines for PET will be presented.